Reputation management is the act of proactively managing what consumers learn about your business online—usually through Google, social media channels like Facebook, or user-generated review platforms. This business information can be as simple as your business’ name, address, and phone number (NAP). 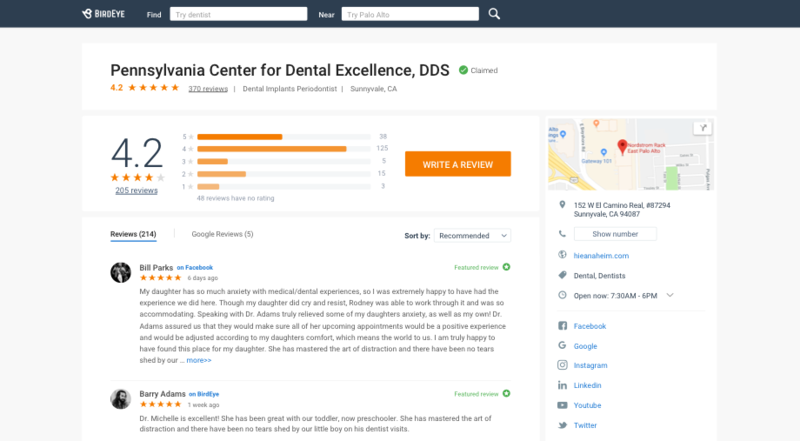 It also includes reviews about your business, which can encourage potential customers to learn more about your business, or even reach out to schedule an appointment. Inversely, potential customers could be dissuaded into looking elsewhere if they come across a bad review that was not responded to in an effective way. Go ahead and Google your business. What do you see? Did your business show up on page one with a 5-star rating? Was the NAP up to date and consistent across all search results? Was there a knowledge panel—that thing that sometimes shows up on the right-hand side with a map to your business, the NAP, photos of your business, etc.? Or are you a little shocked to you find your business buried on page five? Or if you did show up on page one—at the top through paid search perhaps—did you have a less-than-glowing star rating that is highly visible to potential customers? Reputation management is important because it helps provide the consumer visibility into your business. It lets potential customers see positive reviews that make your business shine above the competition. 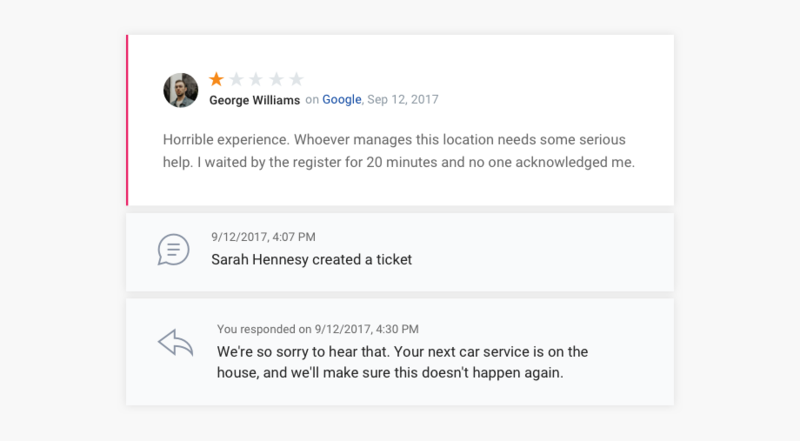 Or potential customers could also see reviews like “long wait times” or “the front desk forgot I was there,” and how you respond to these concerns. What a consumer sees at this phase in the buying process impacts conversions big time. And converting prospects into customers directly impacts how much your business grows. The U.S. Bureau of Statistics found that 93% of consumers read online reviews before choosing a business to patronize, and 40% of those consumers have already formed their opinion after reading three reviews. This means that if your top two competitors have a higher star rating than your business—you could be in serious trouble. The good news is that you have the opportunity to get more of those good reviews to give your business the competitive advantage with effective reputation management. And even bad reviews can be a great opportunity for creating loyal customers depending on how (and when) you respond to it. Effective reputation management is key in helping consumers find your business because it helps search engines like Google find your business more easily. How can I effectively manage my online reputation? Make sure all of your information on your Google My Business page is up-to-date and correct. Don’t have a Google My Business page? Find out how to setup Google My Business page and optimize it. Text or email review requests. Sending an email or a text (SMS) is an effective way to help customers review your business. The key is to make leaving a review as easy as possible. When asking for reviews via email or text, make sure to take them straight to the review process rather than having to navigate through multiple pages or wade through various third-party sites that might add extra friction. Ask for reviews on your website or social media sites. The easier you can make it for people to review you, the more reviews you’ll get. For your website, clearly post direct links to the review sites you value in multiple places. Most third-party sites offer downloadable “find us on...” banners that you can use on your website. Monitoring your reviews on the big sites like Google, Facebook, and Yellow Pages is a great first step. Next, tackle those industry-specific sites. What industry-specific sites should you be monitoring? Find out if you are a realtor, dentist, lawyer, or doctor. Set up online alerts for these sites so that you know when a new review comes in. Manage and respond to all of those reviews. Responding to a good review makes your customer feel special (and more loyal) while giving you insights into how you can improve your business. Responding to and attending to the grievances mentioned in a bad review (in a timely manner) encourages customer loyalty and nips the problem in the bud—before it escalates into something worse. Potential customers researching the services your office offers put value in your rating as well as how (and when) you address any issues your customers may have. If they see a 1-star review and you respond to it appropriately and promptly, they’ll be even more likely to patronize your business. 1 Find the review you want to share. Or share a review that with an effective response. 2 Select the reviewer&apos;s name. 3 Make sure the correct review displays. 4 Click the "Share" button. 5 Copy and paste the URL into your Facebook status and it will be shared. 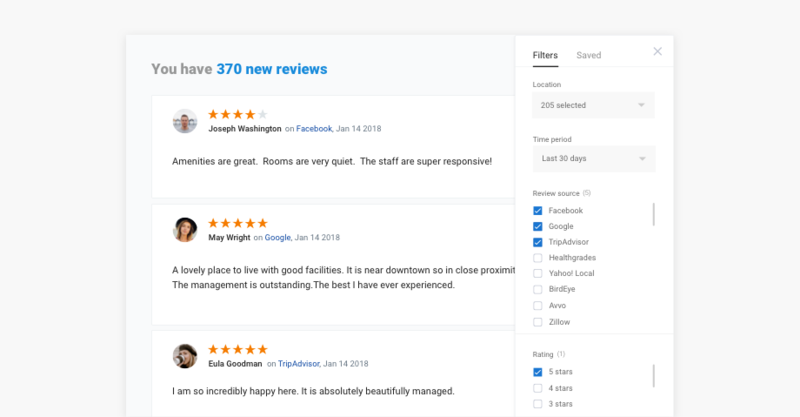 If your business’s website was created on WordPress, there’s a “Google Reviews Widget” that will display your business&apos; reviews in a sidebar widget. There are many other online tools that will help you embed your reviews if your website wasn’t created on WordPress. You can save a lot of time and effort with automation. Doing all of these tasks on your own can be very overwhelming. A reputation management tool can do it all for you. A reputation management tool, like BirdEye, could be a better alternative—especially if you do not have a marketing team behind you. How does an online reputation management tool like BirdEye work? BirdEye makes getting more reviews to boost your online presence and reputation fast and easy by automatically reaching out to your customers via email, SMS, on-site kiosks, or on your website, social channels, and your custom-made BirdEye microsite. Customers can even leave video reviews with the BirdEye mobile app. BirdEye gathers all your reviews from 150+ sites into one place. You can monitor and manage all these reviews, from Angie’s List to Zillow, on one comprehensive dashboard. With BirdEye, you don’t have to set up alerts for when a new review comes in across all of those review sites. 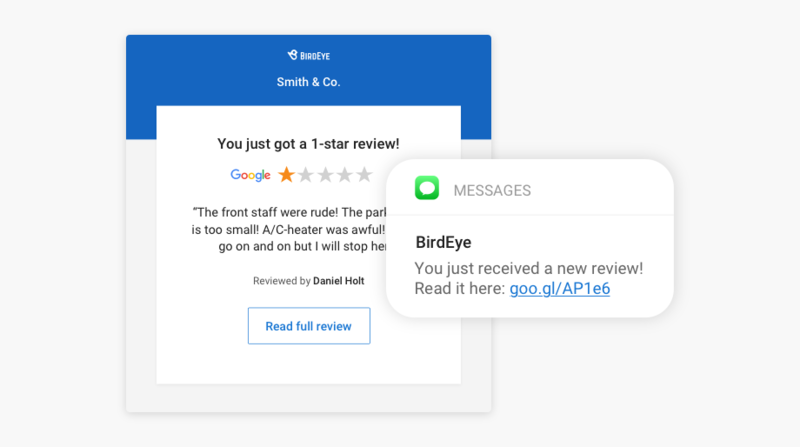 BirdEye sends you an alert whenever you receive a new review from any of the 150+ sites, so you can take steps to ensure that a 1-star review doesn’t hurt your online reputation. If a bad review does get posted, relax, BirdEye will automatically convert that bad review into a service ticket, ensuring that you don’t miss out on an opportunity to turn an unhappy customer’s frown upside down with a swift response to the customer grievance. 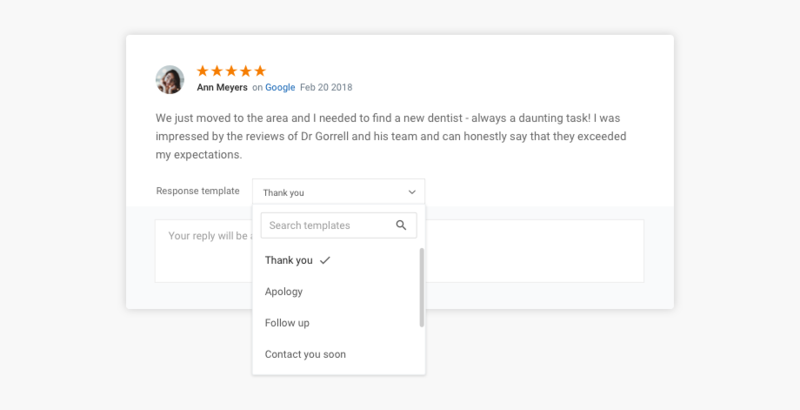 BirdEye even provides customizable review response templates as well as the ability to set up automatic review responses. BirdEye enables you to auto-promote your reviews across the web to Google, Facebook, Twitter, and your website. In order to get ahead (and stay ahead) of the competition, you need to know what your competitors are up to. 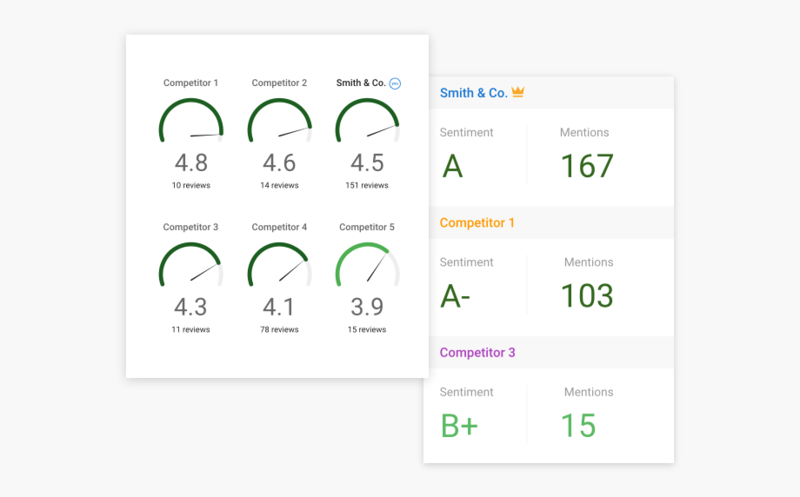 Competitive insights can tell you how your business is doing against your competitors. It also lets you identify and track trending topics in your industry so you know what to invest in. Also, a huge part of providing an excellent product and service to your customers is listening to them. Review monitoring is an excellent way to proactively engage with your customers. Social listening takes this to the next level by collecting information across all of your social media channels like Facebook, Twitter, and Instagram. It finds trends after monitoring mentions of your business and related topics, words, and brands over time. Social listening helps you find the root cause behind social conversations and implement a long-term strategy by analyzing the bigger picture. Does Reputation Management really get results? It did for Academy Mortgage. 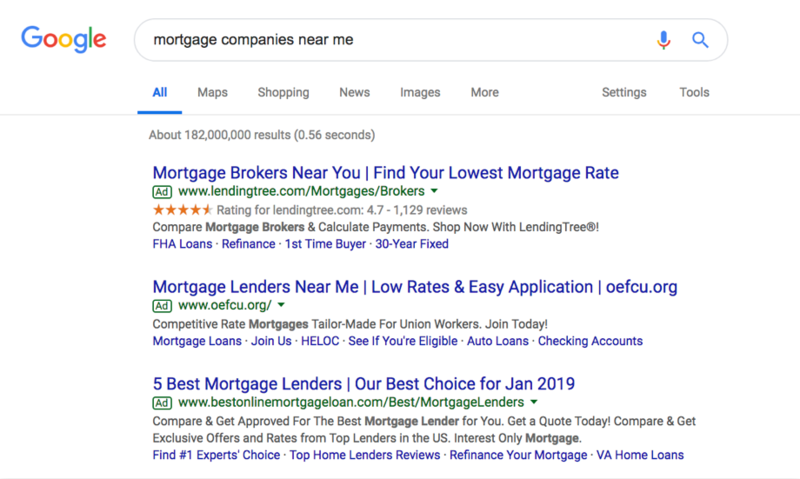 By using BirdEye to help with its online reputation, Academy Mortgage saw its Google reviews increase by 6 times and Facebook reviews increase by 3 times. On an employee-level, most of Academy Mortgage’s employees at least doubled their review volume, and all earned a 4.7 average rating or higher. One employee increased review volume by 10x. Now that you know the impact that online reviews have on your reputation, read more about why online reviews matter to your business in this free eBook.